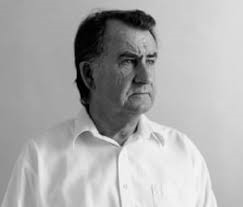 Murnane won in the Fiction category with his novel Border Districts, beating shortlisted writers Peter Carey, Kim Scott, Richard Flanagan and Michelle de Kretser. 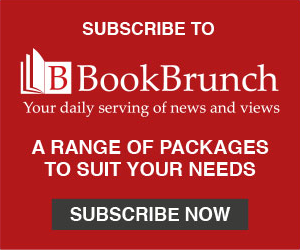 Border Districts (also shortlisted for the Miles Franklin Award 2018) is the veteran author’s most recent work, and will be published in the UK on 31 January 2019, followed on 7 February by Murnane’s first novel Tamarisk Row. In 2020 the Sheffield-based publisher will bring out Murnane’s Stream System: Collected Short Fiction, and his novel A Million Windows, with a collection of essays, Invisible Yet Enduring Lilacs, following in 2021. And Other Stories founder and publisher Stefan Tobler said: "I'm a latecomer to Gerald Murnane's work and would have loved to have his writing's company over the last couple of decades, but it feels good to know that over the coming decades his books will be available here in the UK, excellent company for many new readers." Murnane, who has been named by the New York Times as ‘one of the best English-language writers alive’, was born in Melbourne in 1939. He is the author of eleven works of fiction and has won multiple high-profile awards across Australia. He lives in the remote village of Goroke in the north-west of Victoria, near the border with South Australia.